Genocide, pedagogy, and visual representation. The role of media and communications in genocide. The historiography of genocide studies. "Subaltern genocide," or genocides by the oppressed. Strategies of genocide prevention and intervention. 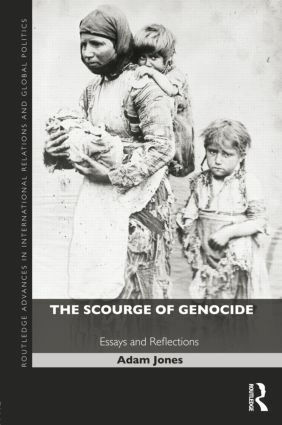 Covering a broad spectrum of theoretical perspectives, as well as case studies from the former Yugoslavia, Rwanda, Guatemala, Afghanistan, Iraq, and Israel/Palestine, this book is essential reading for all scholars and students of genocide studies, political violence, and international relations.